Report: Cherry Mobile Cosmos Three With Deca Core Processor Is Now In Stores For PHP 9999! Home / cherry mobile / mobile / news / Report: Cherry Mobile Cosmos Three With Deca Core Processor Is Now In Stores For PHP 9999! 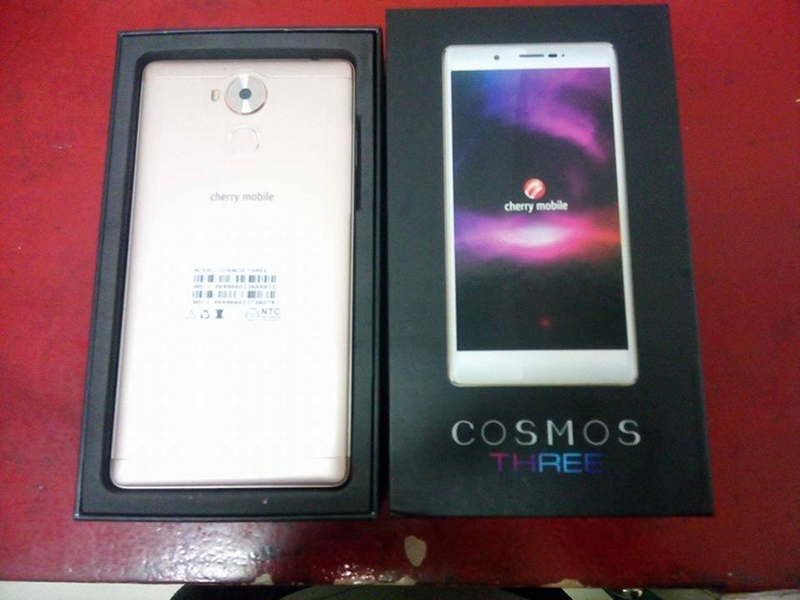 Following its teaser last December of 2016, Cherry Mobile silently made their Cosmos Three deca core processor powered handset available in their stores. 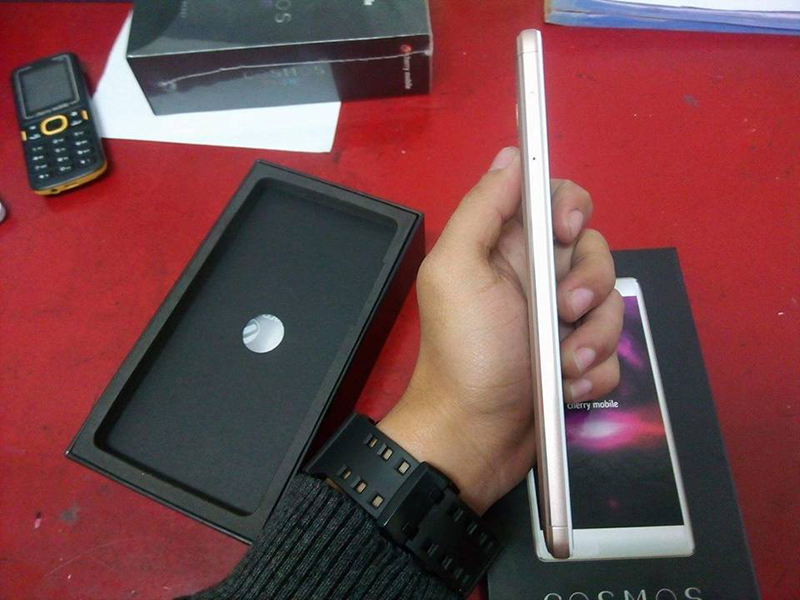 To refresh our minds, the Cherry Mobile Cosmos Three is a 5.7 inch phablet with FHD resolution and 2.5D curved glass. What's special with this device is it is currently the most affordable handset in the country with 64 bit Helio X20 deca core processor by MediaTek. It is paired with Mali-T880 GPU to handle moderate to heavy graphics properly, 3GB of RAM for multitasking, 32GB of ROM to store good amount of files, and 3,500mAh large enough of non-removable battery. It also has a 13 MP main camera w/ AF, 8 MP front facing camera, 700 MHz LTE, fingeprint scanner behind, IR blaster, USB Type C connection, and dual SIM card slot. The Cherry Mobile Cosmos Three is priced at PHP 9,999.